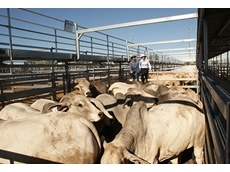 Primarily Myrtledale provides Northern Australian graziers with purebred breeding bulls which represent class leading bloodlines, beef traits and temperament at an affordable price. Kallam Brahmans are Exceptional Brahman Breeders. 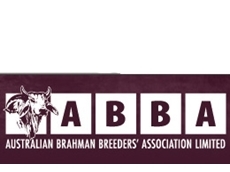 02/07/08 - Australian Brahman Breeders Association provides comprehensive information on genetics of Australian Brahmans breed of cattle.